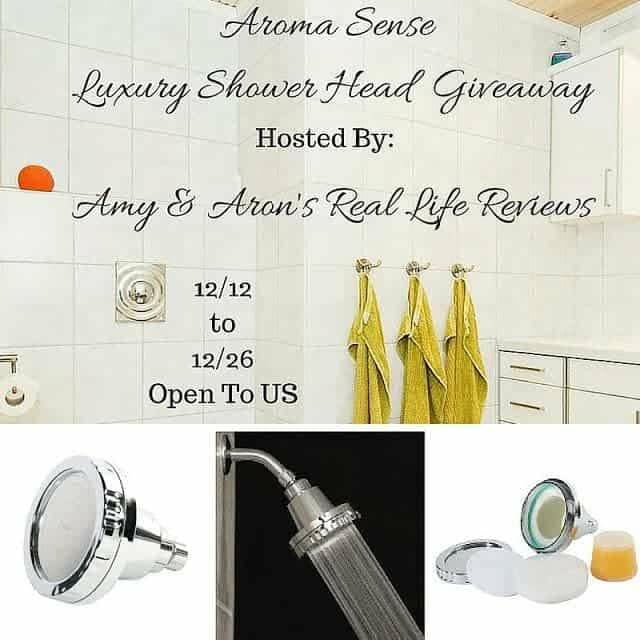 Welcome to Aroma Sense Luxury Shower Head Giveaway! Taking your showers will be more luxurious with our prize of Luxury Shower Head! You shall feel more relaxed! Enter the giveaway below to win one for your bathroom! Now for the fun stuff. This giveaway is open to US. Ends on 12/26 11:59 PM. There are daily bonus entries for sharing this giveaway on your social media channels. It’s okay to share it with your family and friends, they want to enter to win too! !